Pastor Kate’s sermon for this week is available here. Come celebrate the Bright Star of Bethlehem this Christmas Eve! 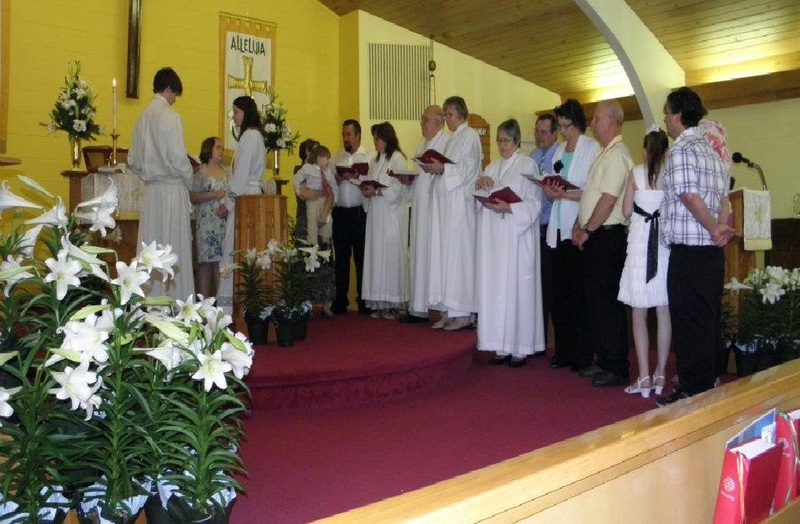 Both services will have familiar Christmas carols and candlelight. All are welcome! Questions? Check our FAQ or our Join Us page. Service will be held at 7pm in the Sanctuary on Wednesday February 13, 2013. 1200 Old Rixeyville Road, Culpeper, VA 20110. Kyle Remnant, trombone soloist, will be performing at St. Luke Lutheran Church on Feb. 12- Shrove Tuesday- at 7pm. Join us in the Sanctuary for a wonderful evening! The concert is free, an offering will be taken to support Kyle’s ministry. 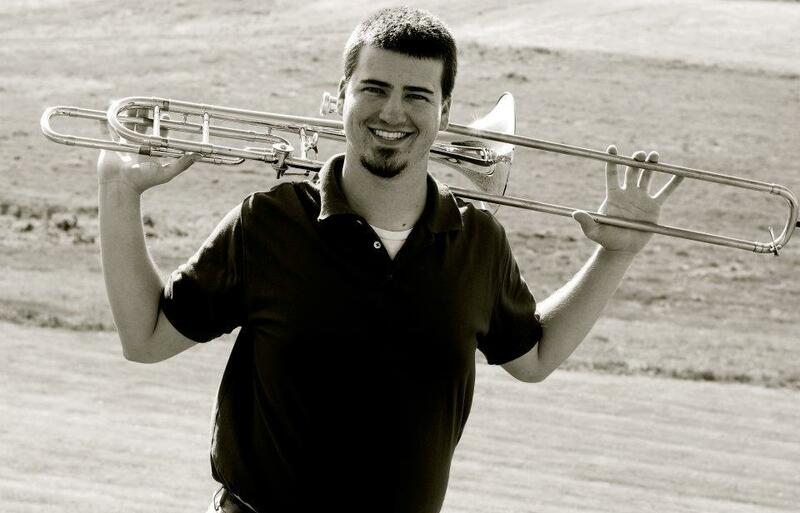 Kyle Remnant is a Master’s student studying Trombone Performance at James Madison University in Harrisonburg, Virginia. His Brethren faith is not only at the core of his music, but it has also led him to spread the message of peace and love. Kyle is a member of the Bridgewater Church of the Brethren and a graduate of Bridgewater College. Want a glimpse of what Christians have to say about this week’s gospel lesson? Check out this Bible Story Jam video put together by Bethlehem Lutheran Church in Minneapolis, MN. Join us as we worship Jesus!